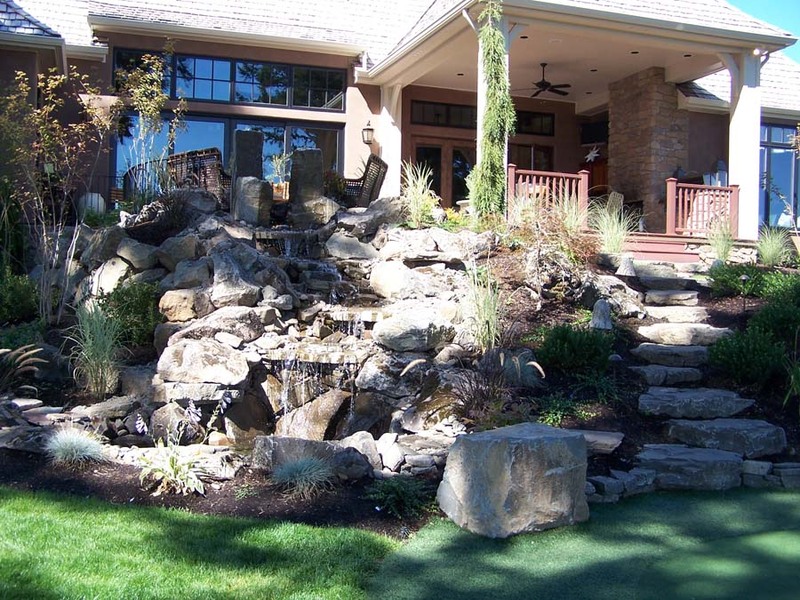 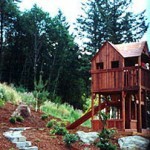 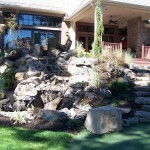 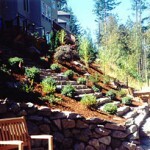 Sloped landscape pose many challenges to getting comfortably around your landscape. 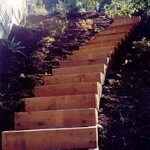 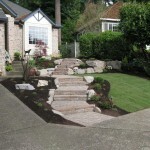 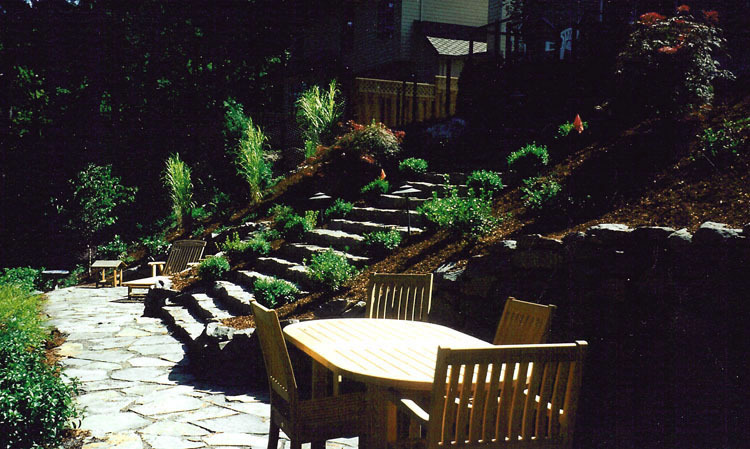 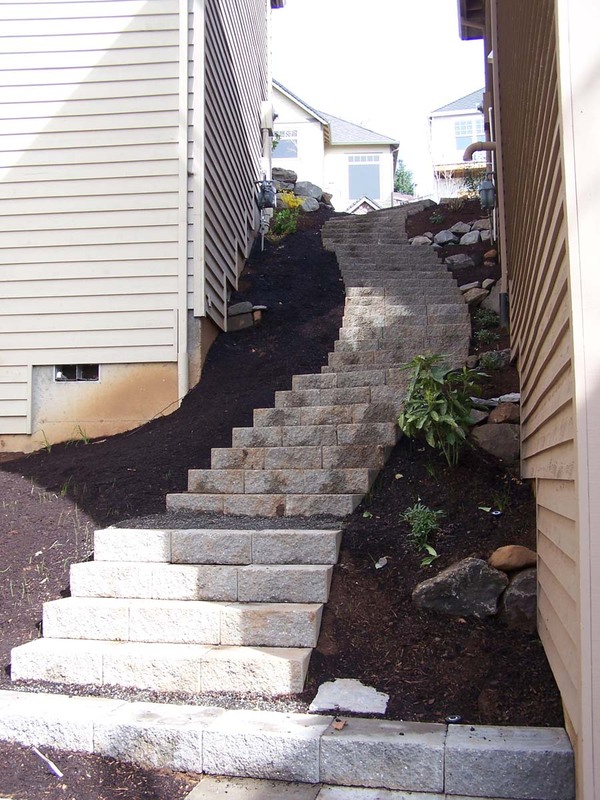 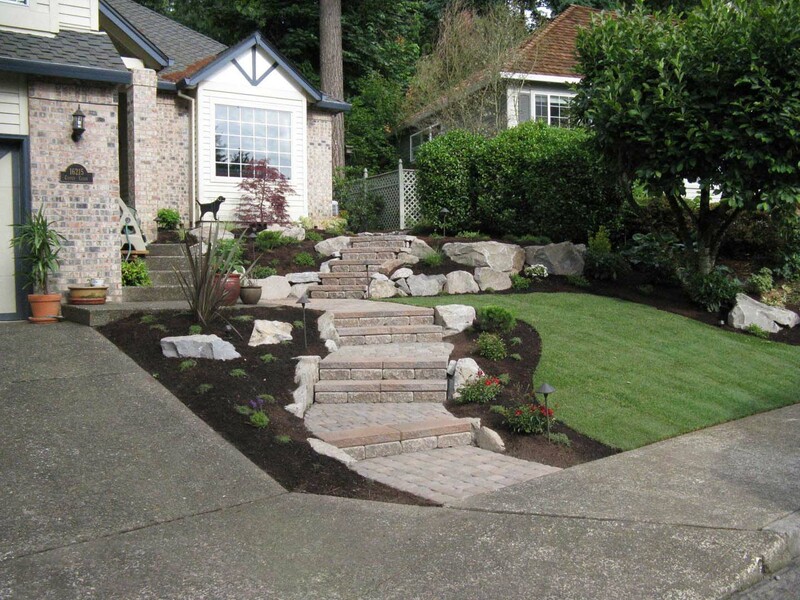 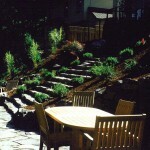 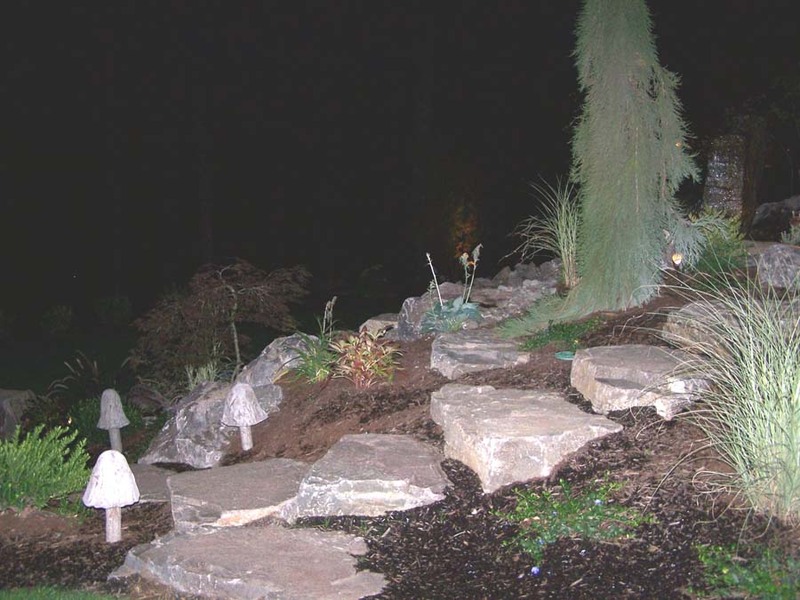 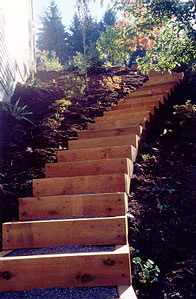 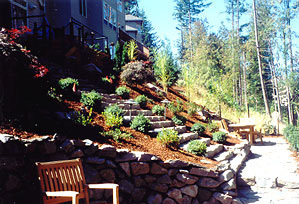 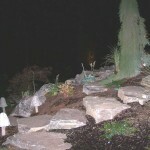 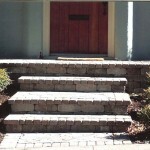 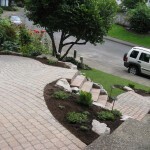 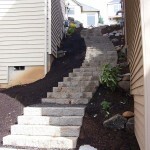 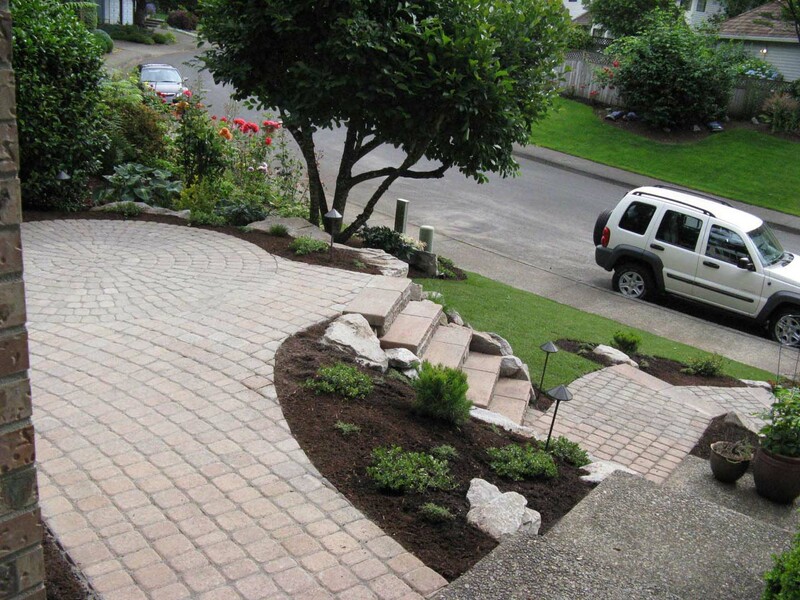 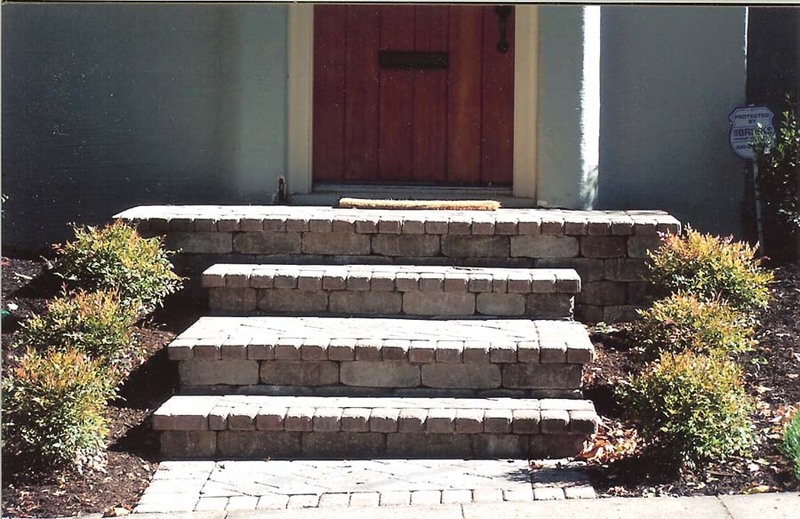 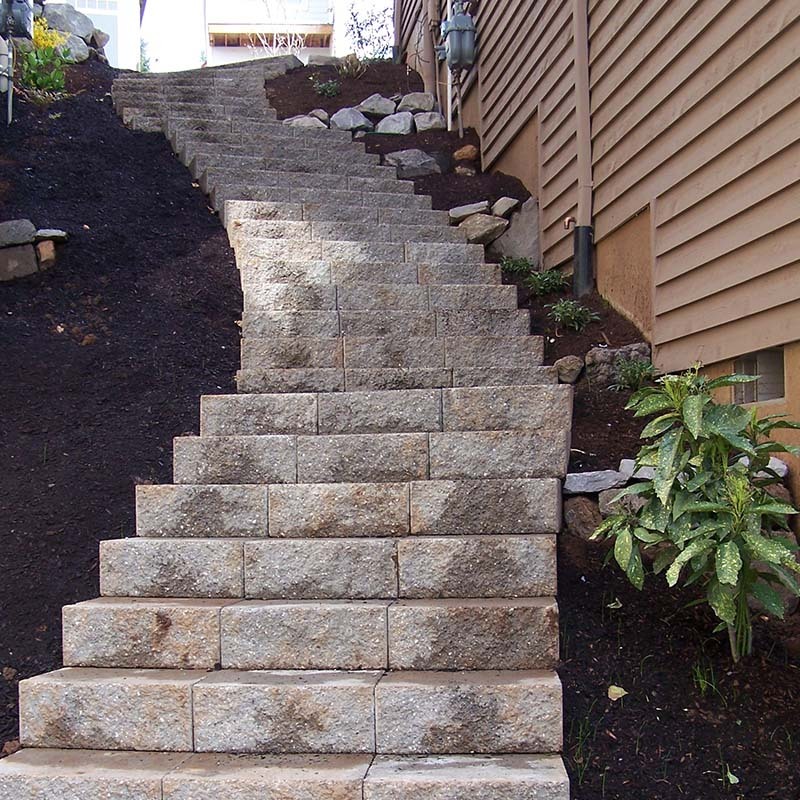 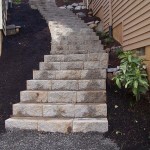 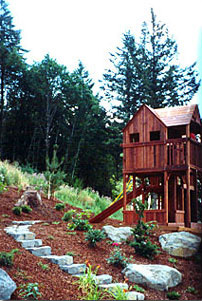 Landscape steps are an elegant solution that can help you transverse an otherwise difficult slope. 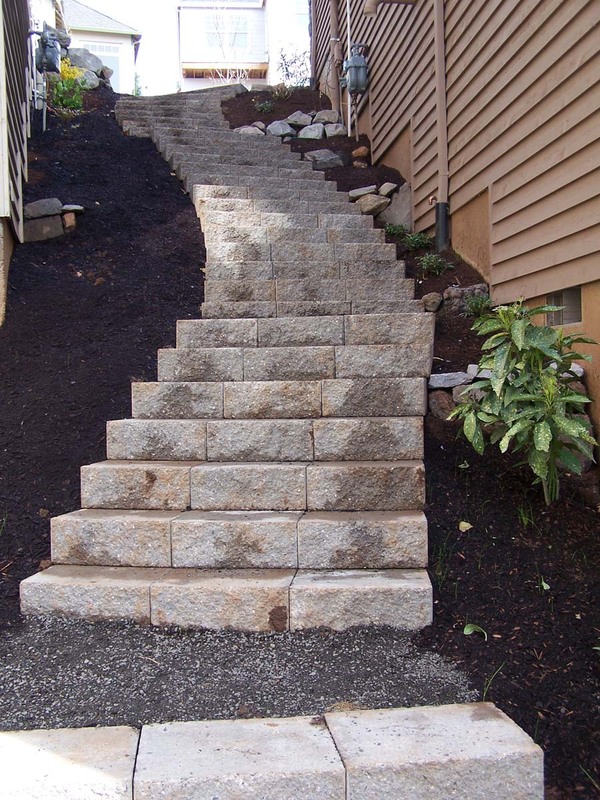 We are specialists when it comes to steps and can build them in a variety of styles including wood, wood/gravel, natural stone, pavers, concrete blocks, large rocks, concrete and more. 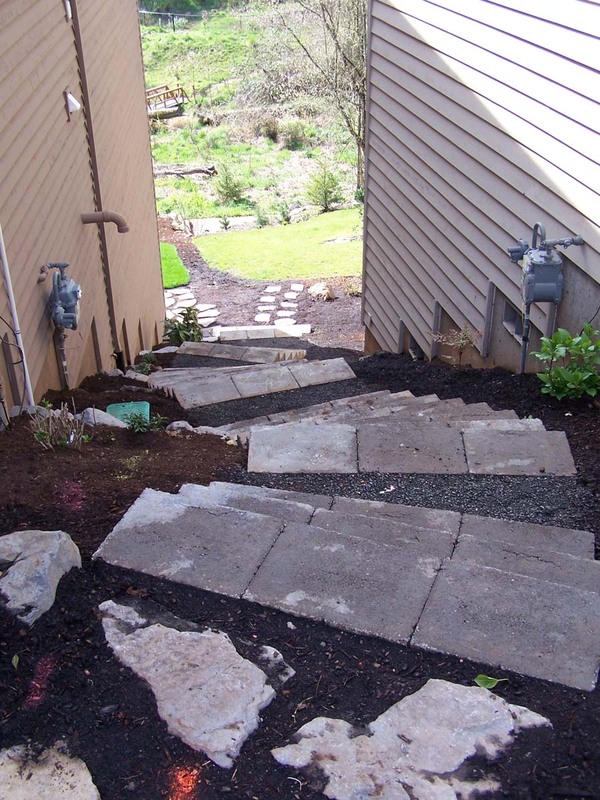 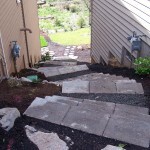 Terra Sol has extensive experience with this difficult grading problem and can help you with your next landscape steps Portland Oregon project.